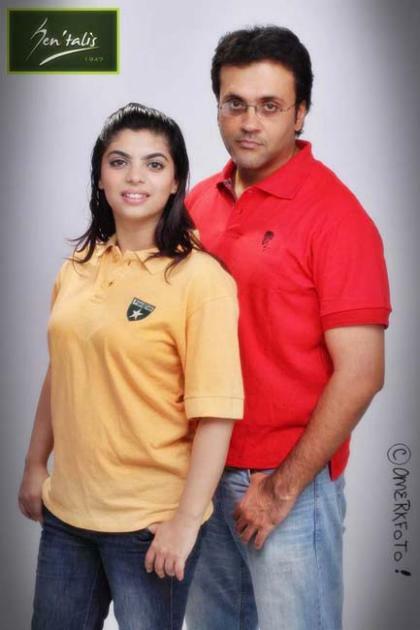 A handsome, patriotic representation of classic style and in celebration of the Pakistan’s Independence Day, this polo shirt is great for both boys and girls. 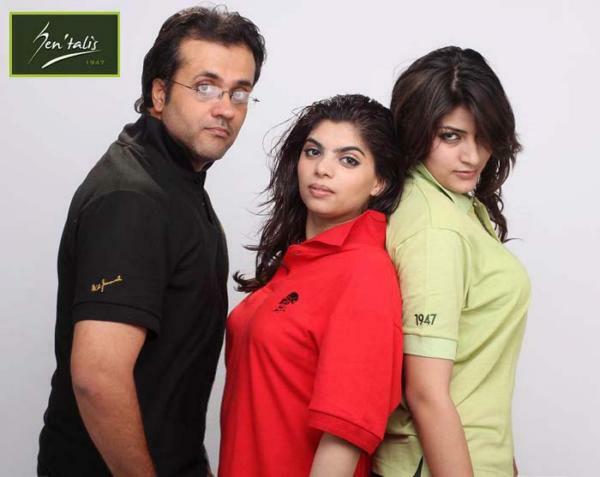 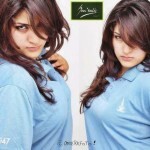 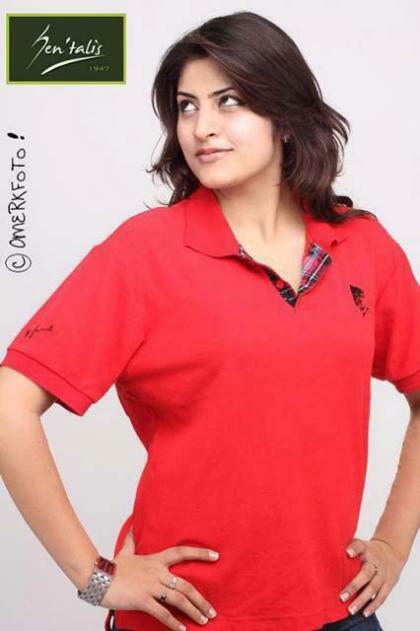 Sen’talis Independence Day Outfits Polo Shirts for Men, Women Show off yourPakistani Spirit. 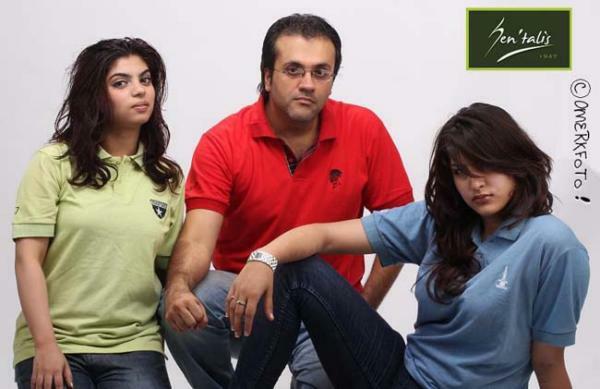 Recently Sen’talis – Show off your Pakistani feeling and spirit has set in motion Summer independency day 14th August Polo T Shirts Collection 2012- 2013 for Men, women to show love to country. 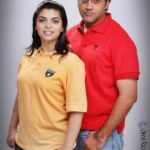 Sen’talis is very big-name spiritual Polo shirts fashion brand in Pakistan, With the hype of patriotic Polo-shirts around the country, t-shirt is truly the next best thing tolawn prints. 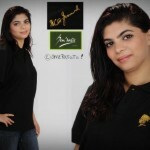 The brand uses t-shirts to express emotions, feelings, likes, etc. 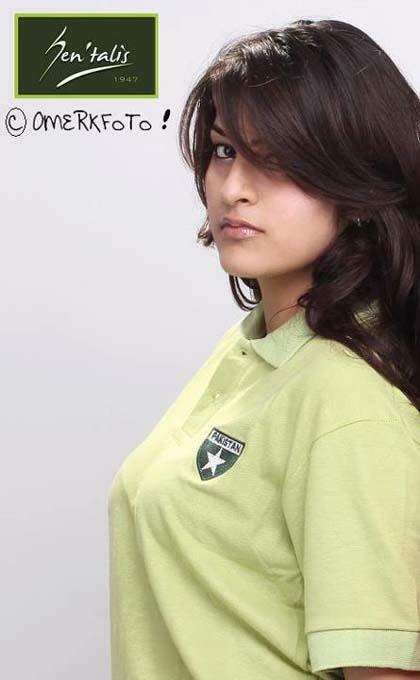 Through t-shirts people can convey a message, loyalty to certain cultural groups, make political statements, or even their beliefs.Quaid e Azam, Minar e Pakistan, Pakistani Azadi Indepndence year 1947 and other Azadi auguries printed on these shirts. 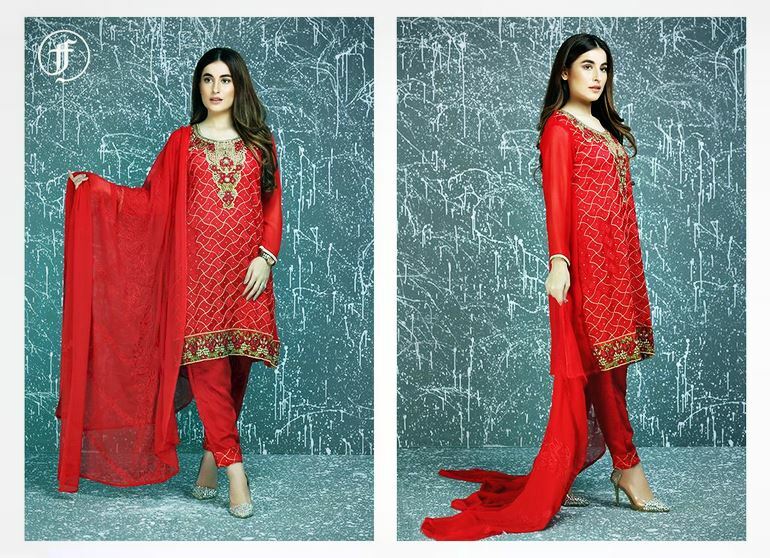 Independence day is the perfect juncture to show off your Pakistani spirit. 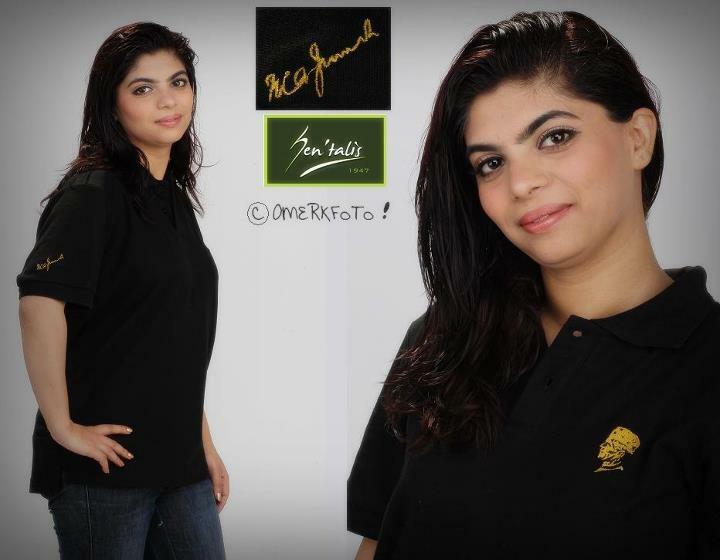 A handsome, Patriotic representation of classic style and in celebration of the Pakistan’s Independence Day, theses polo shirt is great for both teenager, younger energetic boys and girls and also for Women’s & Men’s.